"Plain Clothes Day" - The rookies are really put to the test when their training officers accompany them out of uniform for Plain Clothes Day, which forces them to make all the decisions while on patrol. 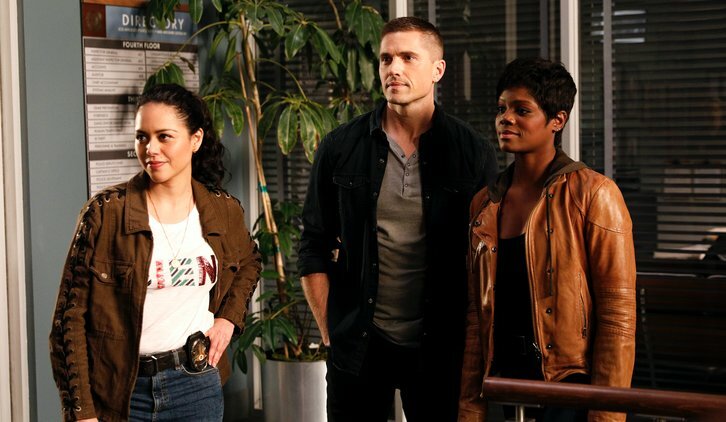 Meanwhile, Officer Nolan tries to prove he has been progressing faster than the other rookies to justify his desire of becoming a detective within five years on "The Rookie," airing TUESDAY, FEB. 26 (10:00-11:00 p.m. EST), on The ABC Television Network, streaming and on demand. "Plain Clothes Day" was written by Terence Paul Winter and directed by Mike Goi.